According to the statement, signed in Monrovia by the United States Ambassador to Liberia Christine Elder, President George Weah, both countries will continue to work to fulfill the responsibilities they have assumed in connection with their collaborative efforts. The Government of the United States has announced its intention to support Liberia's Pro-Poor Agenda, with a planned budget of approximately U$112 million for the 2018 fiscal year. The planned support for Liberia was announced in a Joint Statement of Collaboration between the Governments of Liberia and the United States and released on Thursday, December 13. 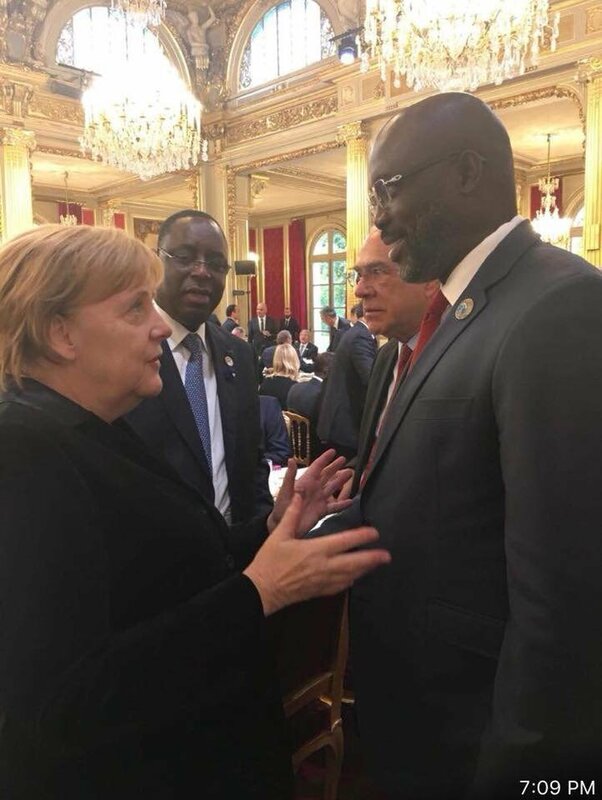 Both countries expressed their intention "to actively collaborate in exploring the most sustainable ways to achieve the inclusive growth goals of Liberia's Pro-Poor Agenda." In particular, the United States, acting through its Agency for International Development (USAID), will seek to help Liberia effectively and transparently manage its journey to self-reliance. In that connection, USAID intends to use its assistance to Liberia to prioritize inclusive economic development as the fundamental driver of change in Liberia. USAID also intends to pursue interventions in the areas of health, education, agriculture, and democracy and governance. The Government of Liberia expressed its intention to utilize development assistance as a tool for transforming Liberia as it moves forward on its journey to self-reliance. As part of that effort, the Liberian government is committed to, among other things, institute policy reforms necessary for broad-based private sector led-growth; more effective and accountable governance and improved health and education for Liberians.